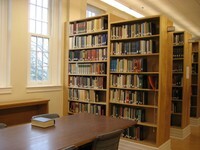 The Mebane Library Fund was established in 1995 in order to help the Department of Classics purchase needed library acquisitions in its subject areas. 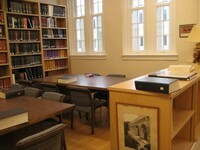 The fund allows us to keep the collection in the Department’s Ullman Library up to date, thereby providing resources crucial to our mission of teaching and research. Please consider making a gift online to the Mebane Library Fund (107173).